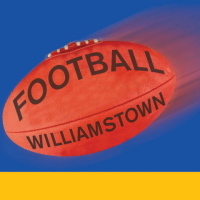 The Williamstown reserves have defeated North Ballarat in the VFL reserves Grand Final. 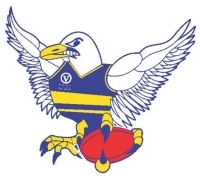 The victory was the fourth in Grand Finals for the reserves in five years. The reserves began in brilliant fashion with Dean Galea kicking all four of the Seagull's first quarter goals while keeping North Ballarat to just 4 behinds. The Seagull's continued to dominate at the beginning of the second quarter kicking the first three goals - two to Galea to bring his tally to 6 of Williamstown's 7 goals to that point. A 39 point margin had developed with the Williamstown defence keeping the Roosters to just 5 behind to that point. North Ballarat continued to attack and kicked the next 3 goals to breath life into the game, by the Seagull's answered with 3 goals of their own to go into the half time break leading by 38 points. 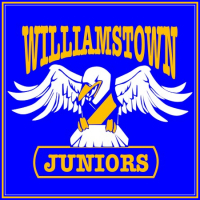 During the second half the Roosters tried to find a way back into the game but Williamstown managed to hold their opponents at arms length to eventually run out winners by 22 points. Nick McArdle was the star for the Seagulls winning the medal for best on gound. Galea was a major contributor with 6 goals in the first half while Picken, Barling, Meyer, Rose and Shelton featured among the best. Goals: Galea 6, Proctor 2, Cook 2, Picken 2, Rose, Clifton, Smoker, Pearce. Best: McArdle, Picken, Barling, Meyer, Rose, Shelton.